Residents who regularly travel throughout the province by car know that BC has only two seasons – winter and road construction. In winter, driving in many regions can be treacherous given snow and ice accumulation, elevation, shorter days, and even the carelessness of unprepared motorists. Throughout the rest of the year, no matter which major route, drivers can expect some delays largely because of road and highway construction. However, now it appears we can add ‘crises’ to winter and construction as a third season. In recent years, residents and visitors traveling within BC have had to contend with wildfires (and accompanying poor air quality), as well as flooding, landslides and other scenarios that have wreaked havoc and seriously impacted tourism operators and communities. It’s a subject I’ve discussed in this forum before, especially during last year’s ‘state of emergency’ when wildfires wiped out the peak season for many tourism businesses in the Cariboo Chilcotin Coast region, and certainly affected the Thompson Okanagan and Kootenay Rockies regions at points throughout the summer. Although parts of the province have experienced serious flooding and early wildfires already this year, I am encouraged by the work that’s been done by government and industry to be much better prepared for this new 'third' season. For example, the Cariboo Chilcotin Coast Tourism Association has engaged an expert to provide emergency preparedness training and help operators prepare emergency plans for their businesses. The Ministry of Tourism, Arts and Culture has been working with Emergency Management BC to implement several recommendations to include in the provincial tourism emergency response plan. As well, Destination British Columbia’s Tourism Marketing Committee’s sub-committee for Emergency Coordination and Reputation Management remains active to ensure that the needs of the tourism industry…and by extension…visitors are met as situations unfold. I’ve only scratched the surface on the work being done behind the scenes by many people who care deeply about this issue. At the same time, there is more work to do such as finding a way for the tourism industry to be a stronger voice when decisions are made during a crisis that affect operators and guests. Case in point, of the 108 recommendations in the recently released report on 21 st Century Disaster Management in BC that reviewed last year’s wildfires and flooding, there was little mention of BC's tourism industry and the role that we play in prevention, preparedness, response, and recovery. I'm confident that we'll get there but it may mean having to contend with a few more crises along the way, something we certainly don't want or need more of in the weeks, months and years ahead. It's Canadian RVing & Camping Week! 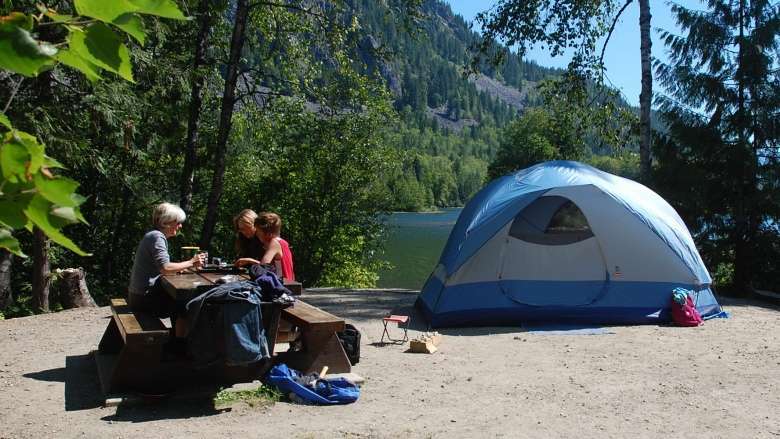 Take advantage of special rates at BC participating campgrounds May 22-27. Special rates include: Two nights camping at either $50, $60, $70 or $80 May 25-26 (Fri-Sat) or “Five Nights for the price of four” May 22–27 (Tues-Sat). Reservations must be made in advance. Start planning your camping trip today. Nearly 100,000 reservations in B.C. parks are already in the books, up 13% from last year. Campers looking to avoid reservations and crowds, however, can look to the backcountry to get their seasonal dose of the great outdoors. Backcountry permits are available online, but some restrictions apply. One year ago, Honourable Bardish Chagger, Minister of Small Business and Tourism, launched Canada’s New Tourism Vision . 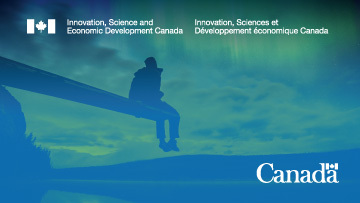 And in that year, the Government of Canada has made progress on the goals set out in the vision, thanks to ongoing collaboration throughout the federal government, as well as with Destination Canada, the provinces and territories, and the tourism sector. Read on for more details on the first annual report. 2018 will provide opportunities for public engagement as the Ministry of Environment and Climate Change Strategy moves towards their mandate to create new species-at-risk legislation . These engagement opportunities follow a multi-stage process with an intent to work openly to develop solutions that will inform species-at-risk legislation. 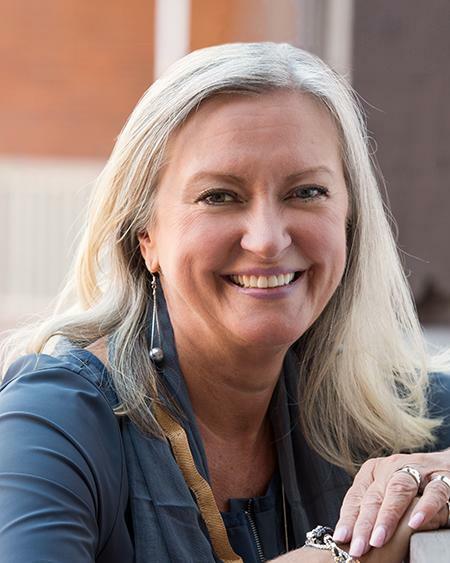 The Greater Victoria Chamber business award finalists were announced recently and the Business Person of the Year was awarded to Chemistry Consulting Group founder and partner Christine Willow. Christine is TIABC's past-Chair and remains actively involved in the association. On behalf of your board colleagues, staff, members and the tourism industry, congratulations Christine on your well deserved award! The time has come to create a new vision for Horseshoe Bay terminal, from the services it provides to the look and functionality of its design. Your input will be the cornerstone of the redevelopment effort and will help to shape the future design and function of the terminal. 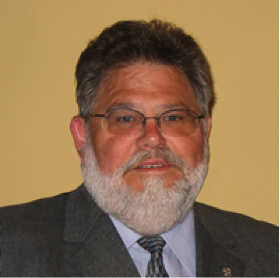 ABLE BC Executive Director Jeff Guignard is hitting the road this summer to host member meetings across the province. 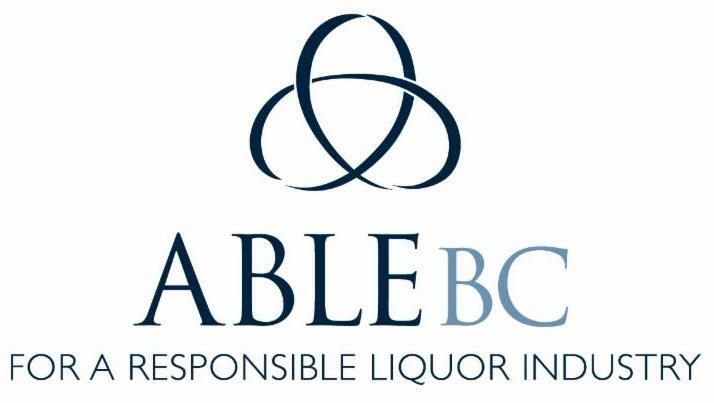 Everyone is welcome at the liquor industry meetings – ABLE BC members and non-members. Whether you own or work at a pub, liquor store, hotel, or simply have a professional interest in the liquor industry, these meetings are a unique opportunity for ABLE BC to hear face-to-face about the issues that matter most to you and your businesses. Osoyoos (May 28), Nelson (May 29) , Cranbrook (May 30) , Fernie (May 31) , Invermere (June 1) , Golden (June 1) , Revelstoke (June 4) , Vernon (June 6) , Kamloops (June 7) , Kelowna (June 8). 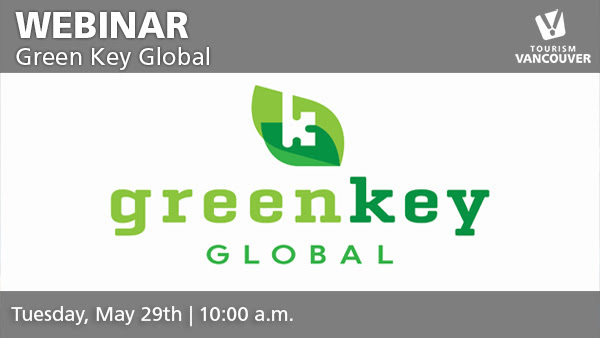 Green Key Global, a leading international environmental certification body that offers standardized programs and resources, designed specifically for the hotel and meetings industries, is pleased to join you on May 29th, 2018. 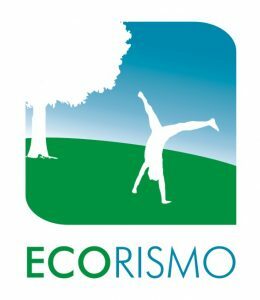 Ecorismo Canada 2018 will connect over 400 tourism industry professionals with suppliers of products and/or services that are deemed "eco-responsible", and over 30 speaker sessions from an international panel of experts in numerous fields, thus directly supporting the industry's need to become more sustainable by providing tangible, concrete solutions to small-medium and large tourism businesses. 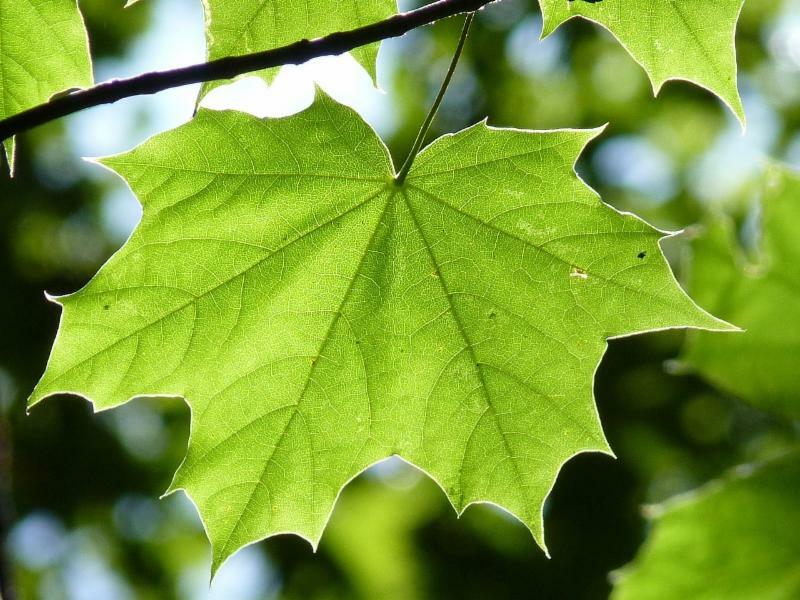 Green Tourism Canada Gold accommodations are leading the way to help you enjoy a greener travel experience. Now is the perfect time to book your stay with an incredible, forward-thinking Canadian green hotel, inn, campground, B&B, lodge, resort, spa, ranch, or chalet. With so many great options, the hardest part will be deciding. 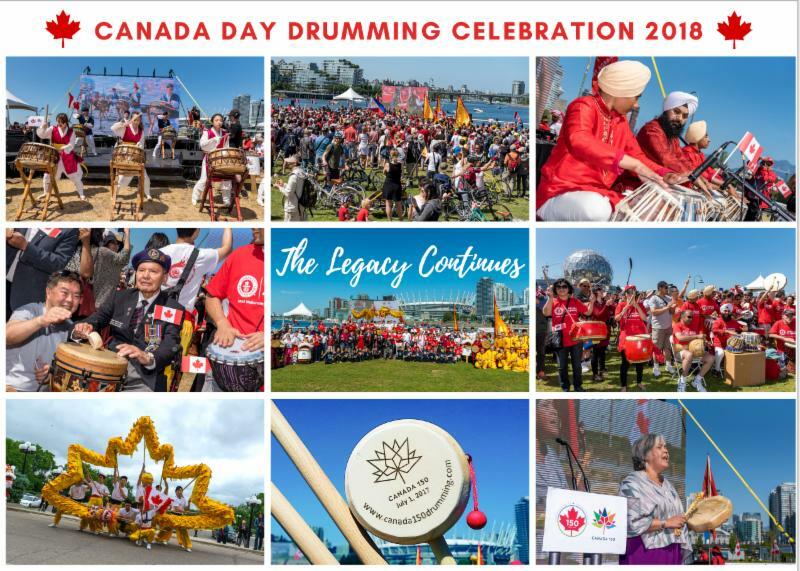 Following the success of the 2017 Canada 150 Atlantic to Pacific Celebration, the Legacy 150 Celebrations Society is excited to host the 2nd annual Canada Day Drumming Celebration. The day starts with a nationwide simultaneous drumming across nine Canadian cities (including Halifax, Montreal, Ottawa, Toronto, Winnipeg, Regina, Calgary, Edmonton, and Vancouver) which will be broadcast live on various social media platforms. 13,500 rattle drums will be given out this year. Immediately following, it will be the official Guinness World Records™ attempt for “Most Nationalities in a Drum Circle” for 50+ nationalities. Throughout the day, there will be a series of multicultural drumming performances on stage, kids’ activities, giveaways, food trucks, and more. This free, family-friendly event welcomes both local residents and world visitors to celebrate Canada’s birthday and the cultural diversity in this country we call home. We welcome your participation as a sponsor, exhibitor, drummer, performer, and volunteer. Don’t just be an audience. Tourism contributes approximately $4.8 billion to the Metro Vancouver economy annually. Tourism supports over 70,000 full time jobs in Metro Vancouver. Vancouver receives over 230 cruise ship calls annually. Each cruise ship stimulates more than $2 million in economic activity. The “tourism engine” improves the quality of life for all British Columbians by supporting the financial viability of many of our city and province’s museums, festivals, sports events, transportation initiatives, parks, and recreation facilities. 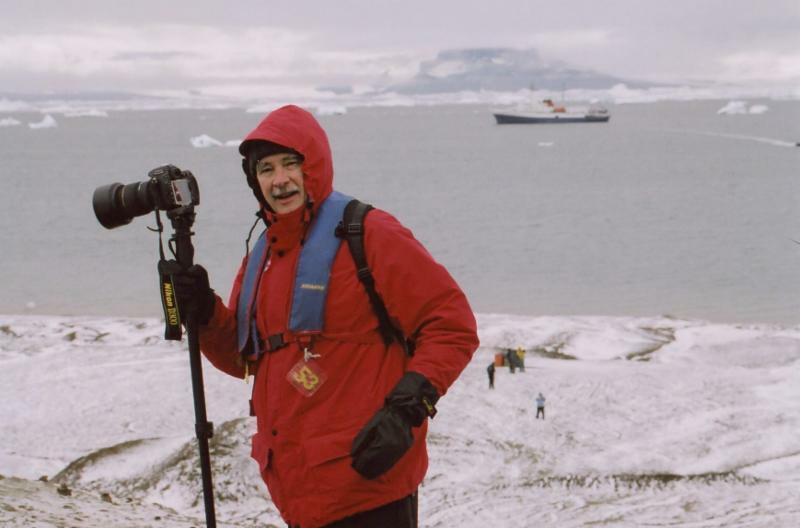 After 25 years of groundbreaking work at the helm of the Vancouver Aquarium®, and Ocean Wise®, its overarching global ocean conservation organization, Dr. John Nightingale announced his plan to retire at the end of the year. An international search to find the next Chief Executive Officer of Ocean Wise has now begun. 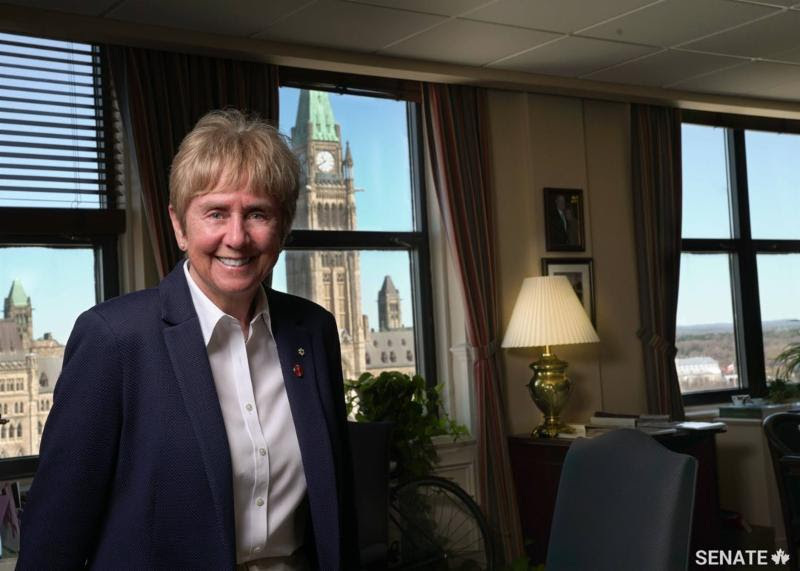 Senator Nancy Greene Raine has announced her retirement from the Senate. Ms. Greene Raine is an Officer of the Order of Canada and the Order of British Columbia, and is a member of both Sports Halls of Fame. Since retiring from active competition, Ms. Greene Raine has been an advocate of sport both as a healthy recreation and for tourism. She and her husband Al were instrumental in the early development of the Whistler-Blackcomb Resort and Sun Peaks Resort. Senator Raine and her husband Al received the TIAC Lifetime Achievement Award in 2011. TOTA is currently seeking a full-time travel trade and digital marketing specialist. The ideal candidate will have extensive experience with travel trade sales and marketing, be confident managing multiple priorities and deadlines, and be up-to-date with new advancements in technology and digital trends. 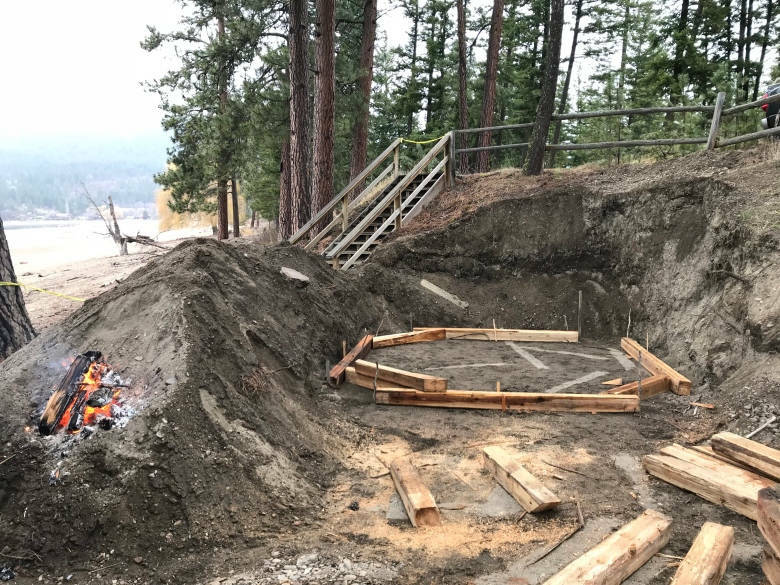 On the shore of Little Shuswap Lake, east of Kamloops, the Little Shuswap Indian Band is rebuilding an old sweat lodge for both traditional purification purposes and as an opportunity to share its culture with tourists. 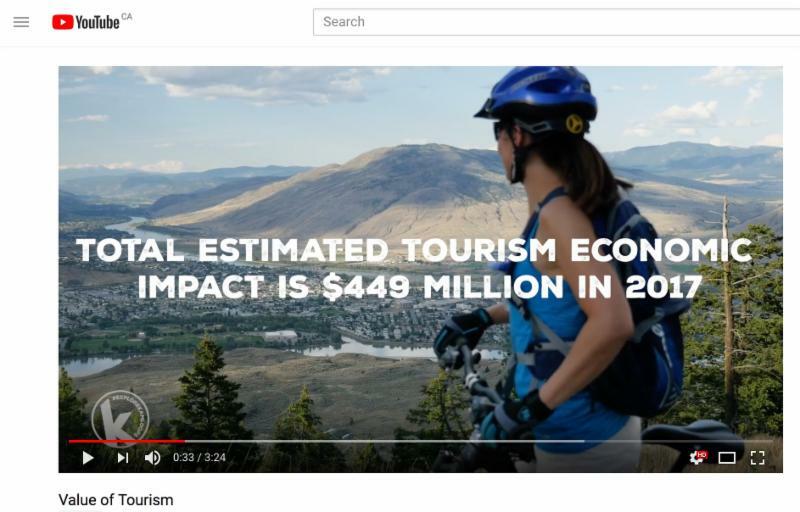 Just in time for #TourismWeek, Tourism Kamloops publishes new video showcasing the value of tourism to their community. During the recent Central Okanagan Tourism Industry Showcase, attendees were provided an overview of the recent Thompson Okanagan Biosphere Certification as a sustainable tourism destination, and were invited to participate in the Biosphere Adhesion program, an industry initiative designed for regional tourism stakeholders to be recognized under the Biosphere certification. First to make their commitment to the program was Tourism Kelowna, whose president and CEO, Lisanne Ballantyne sees alignment of the program with the organization’s legacy of positive impact through partnerships.